Join Filson for a Holiday event in Boston Seaport. 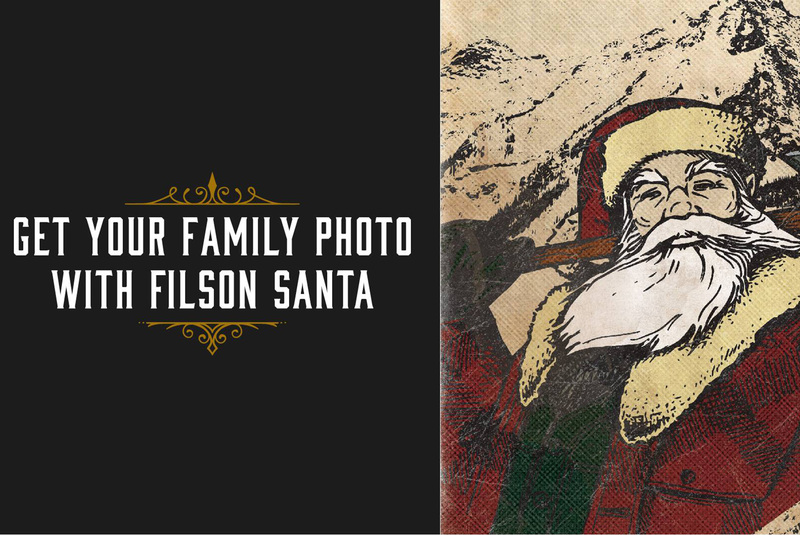 Get your family photo with the Filson Santa, enjoy holiday drinks and snacks for all ages and browse their full line of goods for the Outdoorsman and Woman. They will wrap your gifts while you enjoy holiday activities!